Two hip bellow pockets with Velcro fastened flaps for valuables. Internal patch pocket and mobile phone pocket. Two-way zip front with full Velcro fastened storm flap. Certified EN 531:1995, A, B2 & C1 EN 1149:2004 EN 471:2003, Class 3:2 EN 343:2003, Class 3:2. Fully elasticated waist for better fit and comfort. Elastic braces with plastic divider. 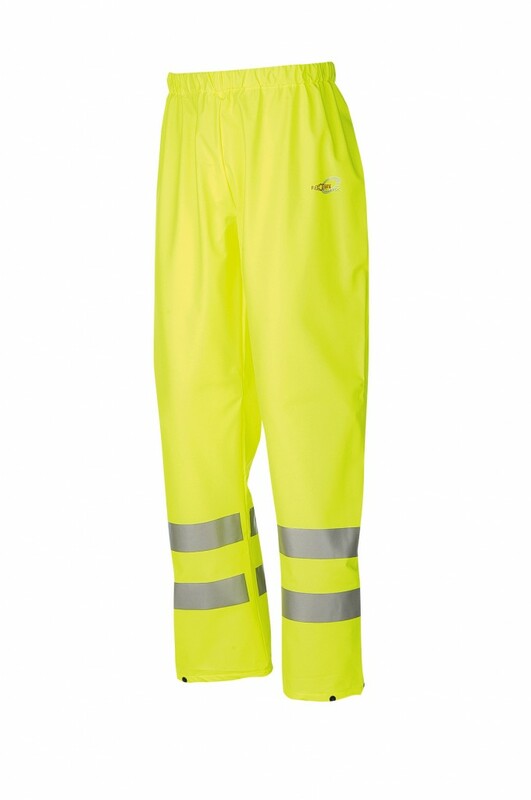 5cm Hi-Vis Tex reflective tape. Certified EN 533:1997, Index 1 EN 1149:2004 EN 471:2003, Class 1:2 EN 343:2003, Class 3:2. 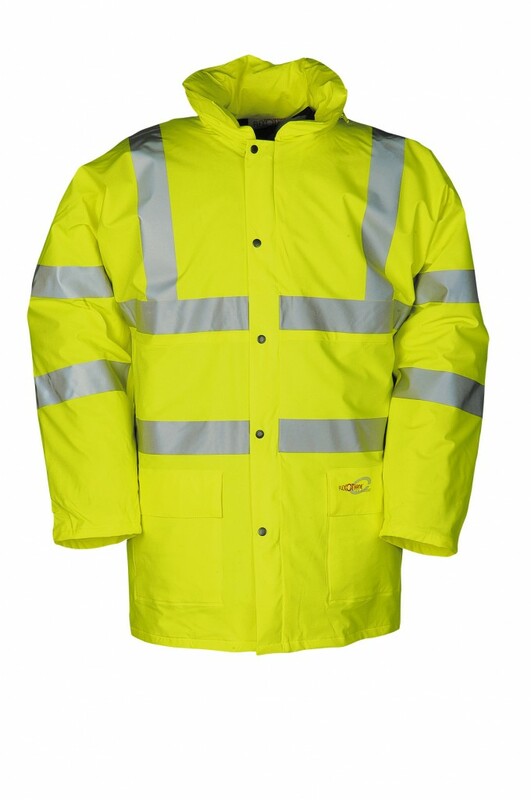 Tuffsafe High Visibility Waistcoats Tuffsafe high visibility satin yellow waistcoats are manufactured to BSEN471 to ensure hi-visibility clothing of the highest standard for high-risk environments. 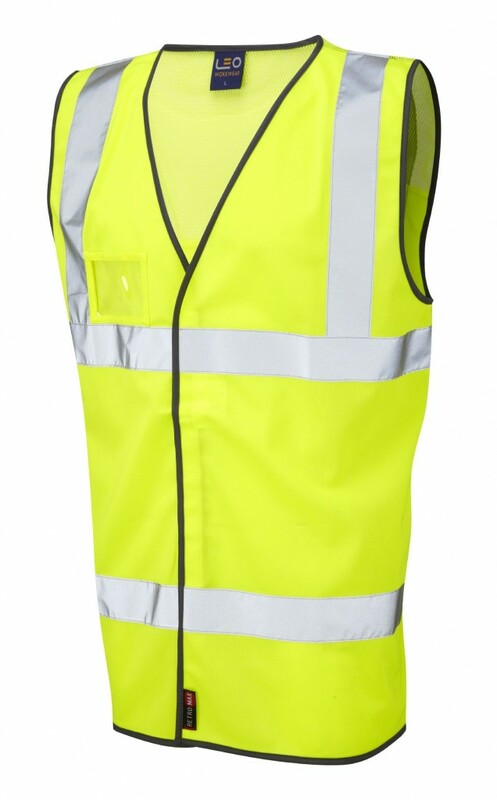 High Visibility Waistcoat, Satin Yellow with Reflective Braces 2 Body Bands. Sizes: Medium, Large, Extra large.